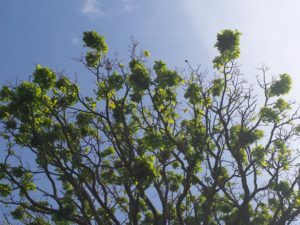 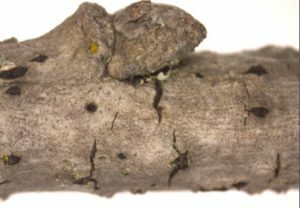 A combination of gall wasp attacks followed by infection from twig blight pathogens may account for how widespread the problem has become. 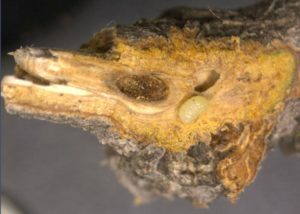 The presence of cynipid gall wasps is likely a major factor – larvae, gall chambers hidden inside the twigs, and exit holes were all common on dead twigs. Secondary infections by fungal pathogens such as Botryosphaeria and Diplodia spp. are suspected; fungal fruiting bodies characteristic of Botryosphaeria were frequently observed on twigs. 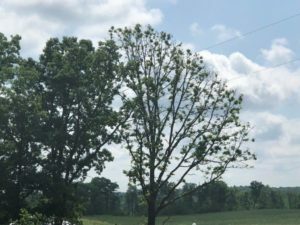 Fungal activity was increased by unusually wet weather in 2017. 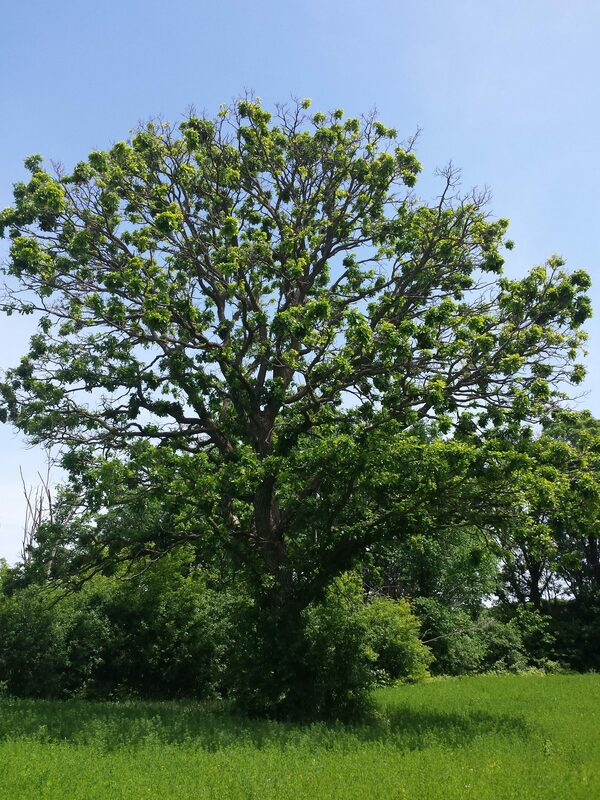 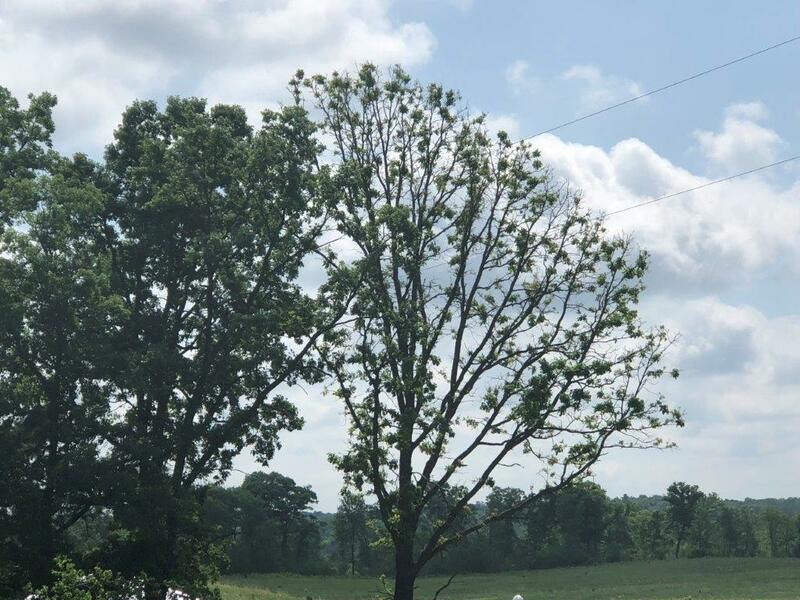 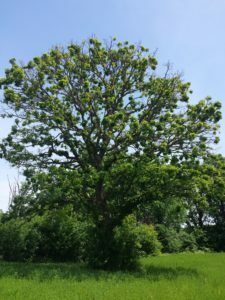 Landowners with affected trees are encouraged to be patient and facilitate recovery of their bur oak trees by providing adequate water, avoiding soil disturbance and compaction, and, when possible, controlling other pests and diseases.